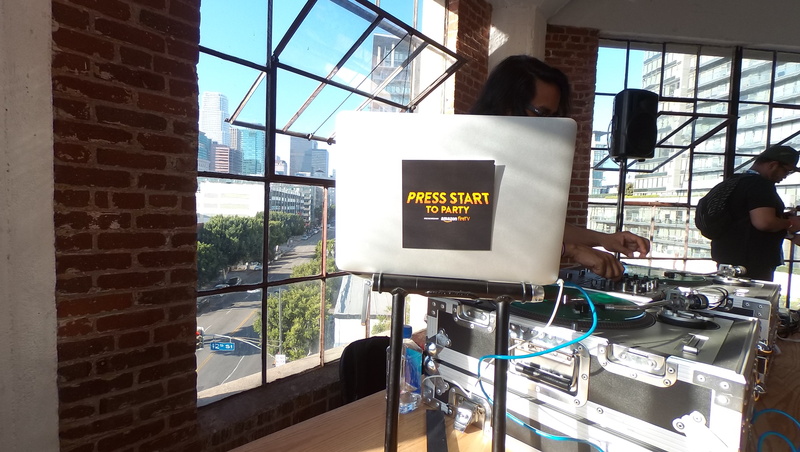 Amazon was kind enough to invite me to their Press Play to Party event that was hosted at E3. I really didn’t know much about the event or the Amazon Fire TV going into it, but I walked away extremely impressed with the device as a result of seeing it in action firsthand. I’m a little late on this article but with the holiday season upon us, the information still remains relevant. Media streaming devices are a dime a dozen these days, so what sets the Fire TV apart? Games, lots of games and a dedicated game controller for all the action. The Roku can play Angry Birds, so this isn’t a first, but the Fire TV really does bring a fairly authentic gaming experience to your HDTV for right around $100. You have two routes to go here. The Fire stick comes in at a sub-$50 price tag, but the gaming experience will not measure up. That’s the route to go if you are simply looking to stream movies and video. If you want the gaming experience, your best bet is the Fire TV box. Amazon has wisely partnered with GameFly to bring you a more well rounded gaming experience. Gamefly, for the uninformed, is essentially the Netflix of video games. They started out by sending out game discs, but now have entered the video game streaming realm. For the mature gamer, a couple of the Batman titles are available to stream. On the younger side, several Lego titles are available. All stream in HD which is a pretty amazing accomplishment. Several mobile games are also available to be played through the Amazon Fire TV as well. These games are less but still plenty of fun. There’s added value in that games purchased through Amazon can be played across devices ranging from Android phones to Kindle Fire tablets. And here lies the crux of the Amazon vison. Amazon makes solid electronic products, but what they are really trying to do is infiltrate your home in order to make future purchases convenient. The Fire TV is best utilized with an Amazon Prime subscription. Amazon Prime will be a recurring annual fee that provides you unlimited video streaming, along with a music streaming service, photo storage, and two-day free shipping on many Amazon store purchases. The only downside to Amazon devices is that they don’t always play nice with Google native apps and services, mostly because they are a direct competitor of music and movie purchases. So if you have many movies and TV shows purchased through Google, you may not be able to view them using a Fire TV. As I stated earlier, I sat on this piece for a few months. 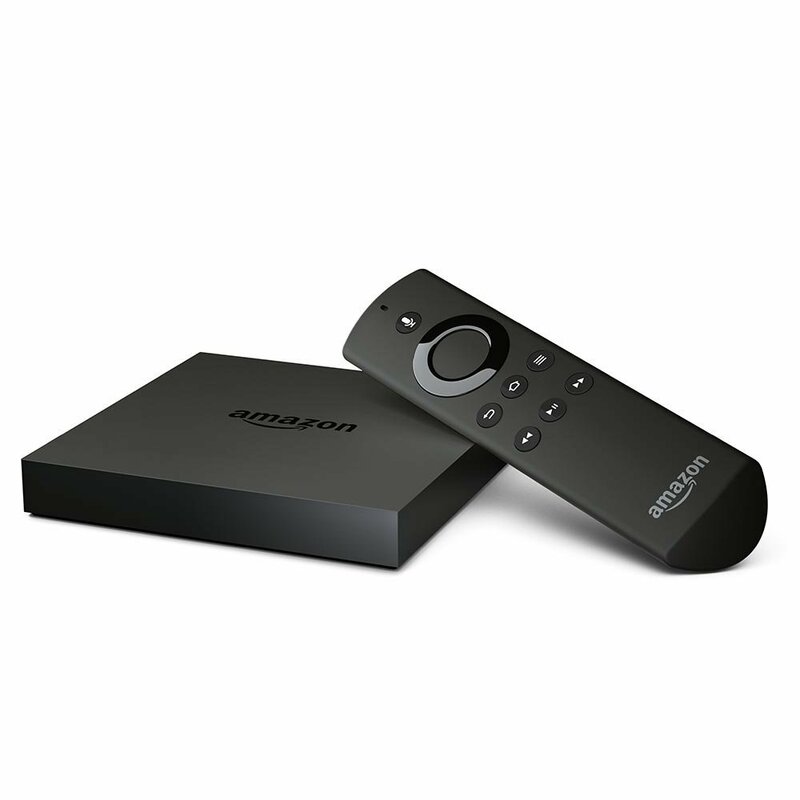 Since the event, Amazon has announced an updated Amazon Fire TV. The new device will release on Nov. 7. It now streams in 4K for those of you with a 4K HDTV. The Fire TV comes with 8GB of memory and can be expanded up to 128GB via micro SD card. Voice command can be achieved using Alexa, Amazon’s improved version of Siri. If you are looking for an all around multimedia streaming device the Amazon Fire TV is one worthy of consideration. Next Post What is Google Now On Tap?